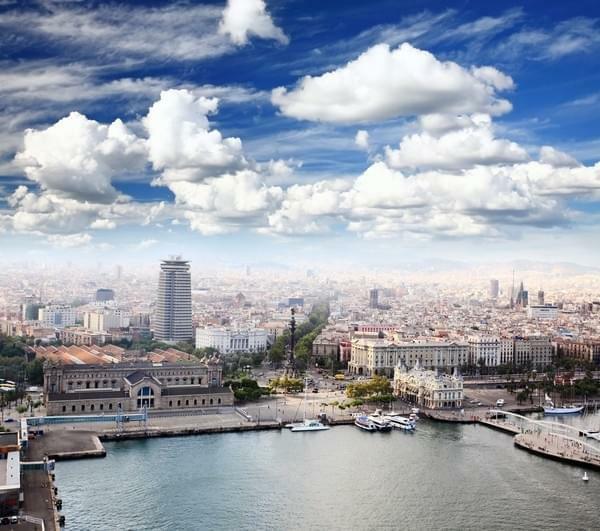 For an unforgettable holiday in Spain visit Barcelona. Amateur culture or sports, the city offers the opportunity to easily find your quest. Admire its Canadian culture, multi-style architecture, museums with various themes, its sandy beaches, renowned restaurants and bars in festive tapas. Take a Drassanes metro to the famous Rambla. From the foot of the splendid colon statue, let marvel along the way by the various buildings. Arriving at the famous market of the city, stop. It's the opportunity to get souvenirs of your trip, scented candles castanets. A little further, visit the famous Palau Guell. An extravagant medieval architecture. A genuine work of art. A marriage between the traditional and the modern in the heart of Barcelona. At the bottom of the Ramblas, you will find the Place Royale. This is the place you rest a bit before taking the bus to tickets. Delicious tapas bar where you will have the unique opportunity to enjoy a very good Jamón de toro, in this beautiful tapas bars. Plan a day at sea, near the city center. Apart from swimming and refreshing bronzettes mild sun, do some windsurfing or kite-surfing. The evening made a trip to the Razzmatazz the most popular nightclub in town. Corner of various musical styles. An evening that will end at the dawn.